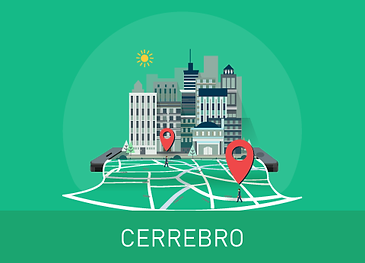 Cerrebro is a cloud-based CRM system that redefines how customers, leads, marketing managers and sales executives can be connected to each other seamlessly. Our CRM objectives are higher percentage of lead converts and customer growth & retention. These objectives are materialised by building a feature strong, dynamic and user friendly CRM system with a heavy focus on emerging technologies. Field Force Management module ensures that your on field team remained connected to the CRM system by the use of a simple mobile app, reducing their dependence on the back office team. This streamlines field team management and reporting.